Your one stop shop for Keysoft Solutions Software. Whether you are looking for Traffic Managament or Landscape Design Software, you have come to the right place. The UK’s leading accident analysis software, KeyACCIDENT allows you to identify road traffic accident clusters and detect possible common accident causes. It has both a database and data entry module for effortlessly managing accident data, and can generate more than 50 statistical and narrative reports. KeyACCIDENT requires a full AutoCAD (not LT) on which to run if you wish to present your data overlaid on a base plan. We create outstanding software and provide unrivalled service that inspires the design of safe roads and memorable landscapes. We believe in making software with a difference, designed and developed alongside practicing industry professionals to make sure it incorporates everything the user needs to design the Future.Faster. The software helped us to develop & present the design to the hospice staff. It enabled us to make amendments quickly in response to their comments. 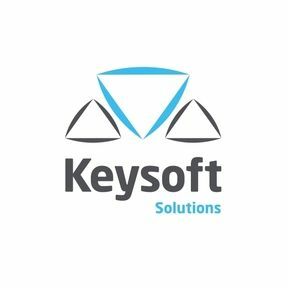 Keysoft Solutions is a software design and development organisation with offices in Alcester, UK and Boston, USA. We specialise in developing software based around traffic management, and landscape design. Our brands incorporate Keysoft Traffic and Keysoft Landscape. Our expertise in developing applications is heralded across the globe. We are partners of Microsoft and Autodesk, being an authorised Autodesk developer and ISV partner. 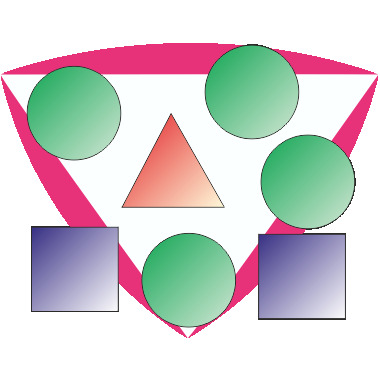 What this means is we can incorporate Autodesk design software into our applications,with an Autodesk Authorised Developer status to prove it.